The Clarion Collection Hotel Temperance is perfectly located, a stone’s throw from Malmö’s shops, restaurants, attractions and train station. 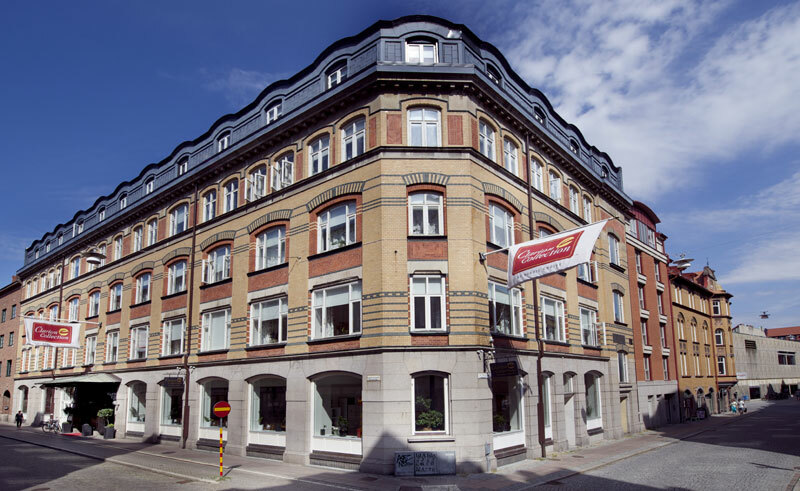 The hotel is situated in the heart of Malmo; in the Gamla Väster district, the oldest and most charming part of the city, is where Malmö’s best designer shops and art galleries can be found. Malmö’s main attractions are within a comfortable walking distance, such as Västra Hamnen and Lilla Torg. The tastefully decorated rooms have good facilities including free wifi and gym, making this a good choice for your stay in Malmo. The sauna is free for guests. Other facilities include a bar, fitness room and library. The hotel offers a complimentary mid-afternoon snack and evening meal for guests. Sweden's most southerly province is perfect for a laid-back summer self drive.